We were called to a school in Liverpool to open this Sentry T6-331 safe as the batteries had gone flat. We were able to open it non-destructively and changed the batteries for them. Flat batteries on this safe in St Helens meant that the owner could not gain access to a room in the house as the key was locked inside the safe. We attended and had the safe open within thirty minutes of receiving the call. If you need a safe locksmith urgently then give us a call. 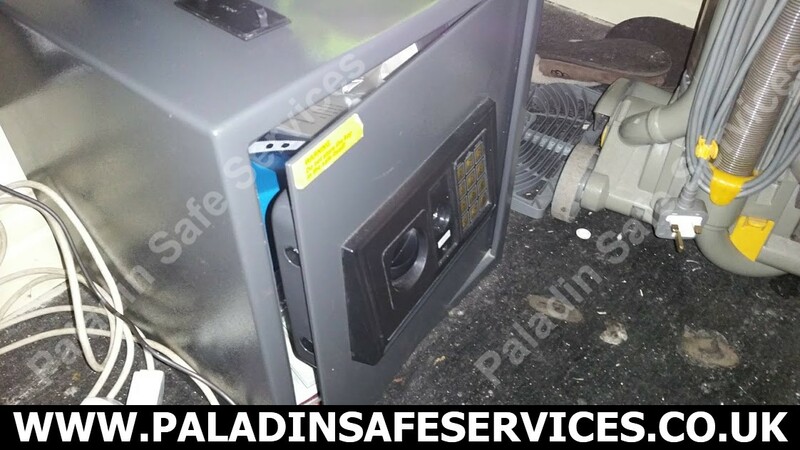 The batteries had gone flat on this Keyguard Security safe at a retail shop in Liverpool. 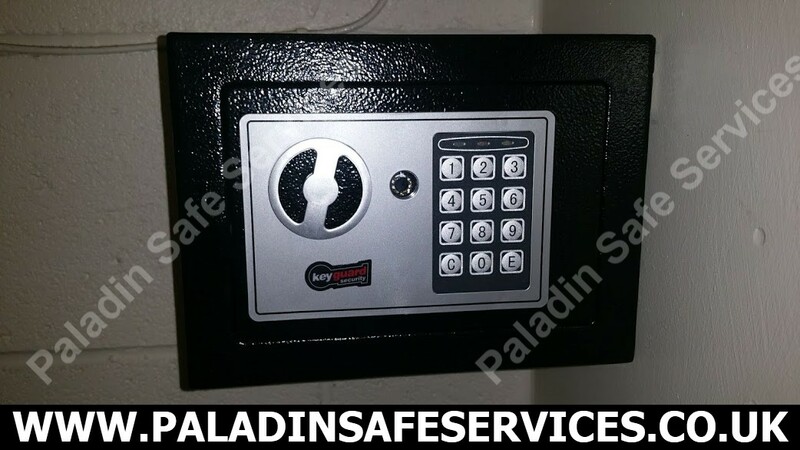 These safes have a key override but the key was not available so we attended and picked the lock open for them. 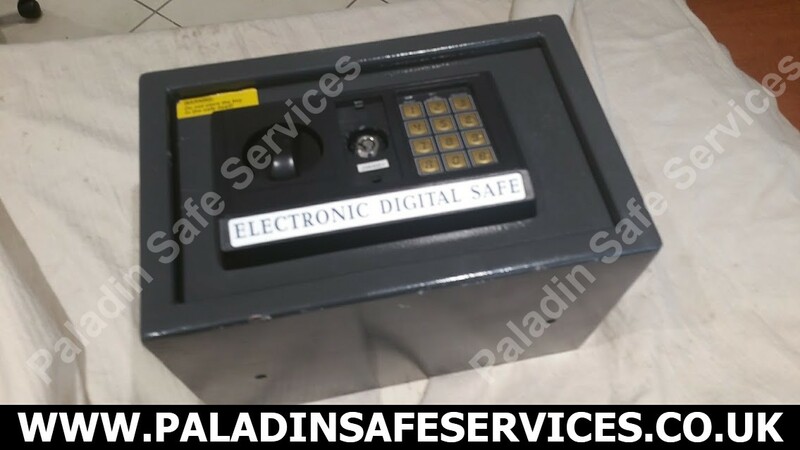 The code would not work on this Screwfix digital safe and the override keys had been lost. 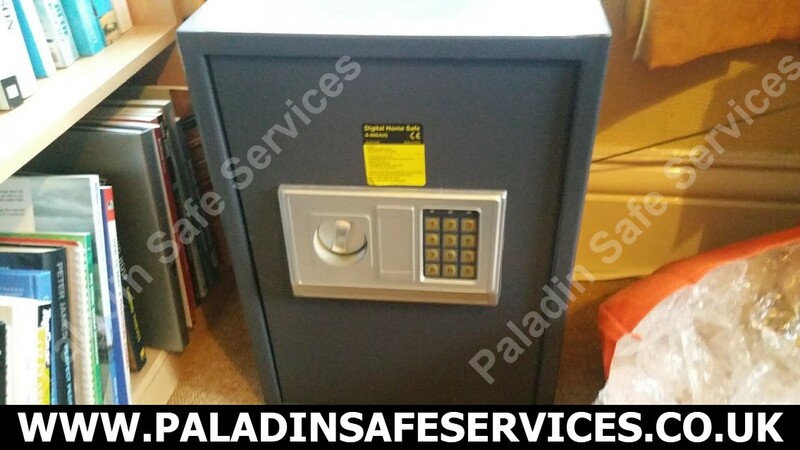 We attended the job in St Helens, Merseyside and picked the override lock to open the safe. We replaced the lock and provided a new set of keys as well as a fresh set of batteries. This Smith & Locke 25BLG safe was acquired by a Skelmersdale business after the closure of one of their other offices. For GDPR data protection reasons they needed to ensure that there was nothing inside but they did not have the combination. 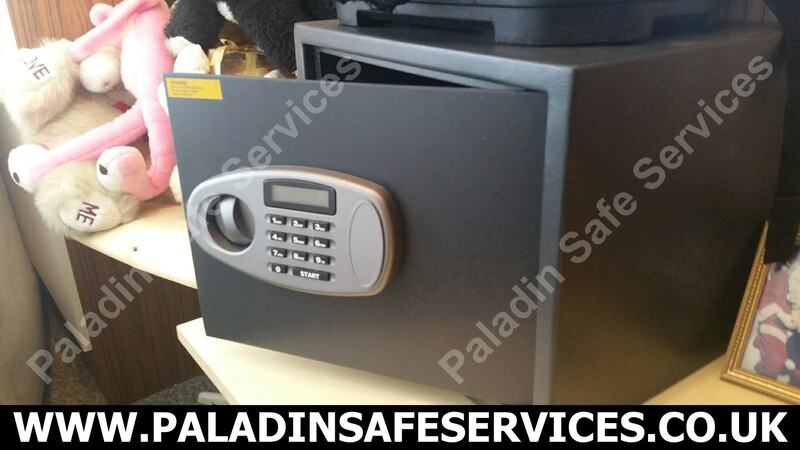 Having called us, we were able to open it up without damage to satisfy their legal obligations and they also had a usable safe. When the batteries ran out and they couldn’t find the keys to this B&Q safe in Skelmersdale, Lancashire the owners were unsure how they were going to retrieve the contents. Luckily they called us and we had the safe open without any damage within 20 minutes of the call. We were called to open this Yale Certified Safe at a Pharmacy in Wirral, Merseyside as the key had been lost. What we weren’t told was that a previous company had already spent four hours drilling holes into it and had to give up. This changed our game plan which was to pick the lock open without causing any damage to the safe as we usually do. 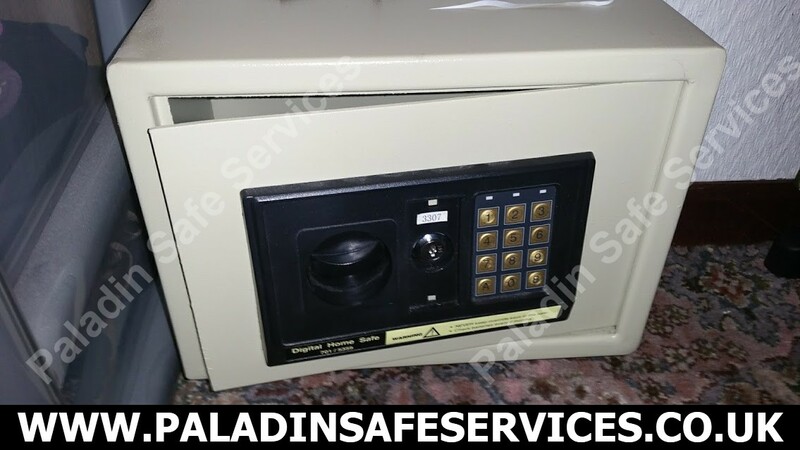 The safe had already been destroyed at this point but we still went with an approach that would cause minimal damage and opened it with a single small hole. 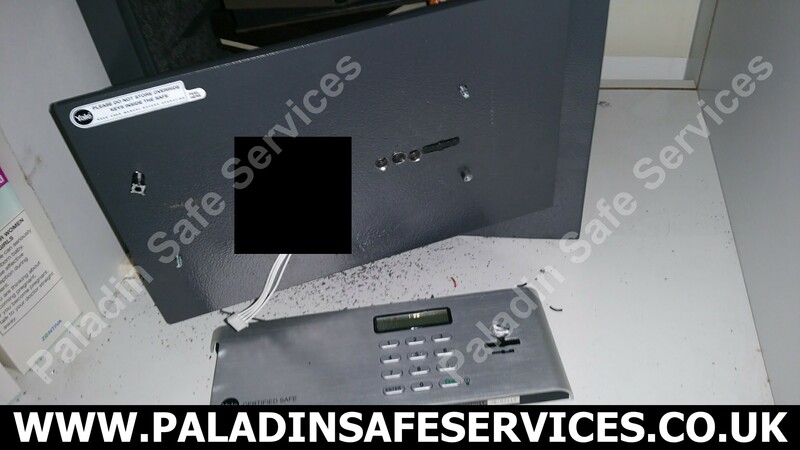 We have blanked out our method in the picture for security, the holes that can be seen were already present when we arrived on site. The moral of the story is to research your safe engineer before letting someone loose with a drill. Are they members of trusted trade associations such as the Master Locksmiths Association (MLA) or the Safe and Vault Technicians Association (SAVTA)? 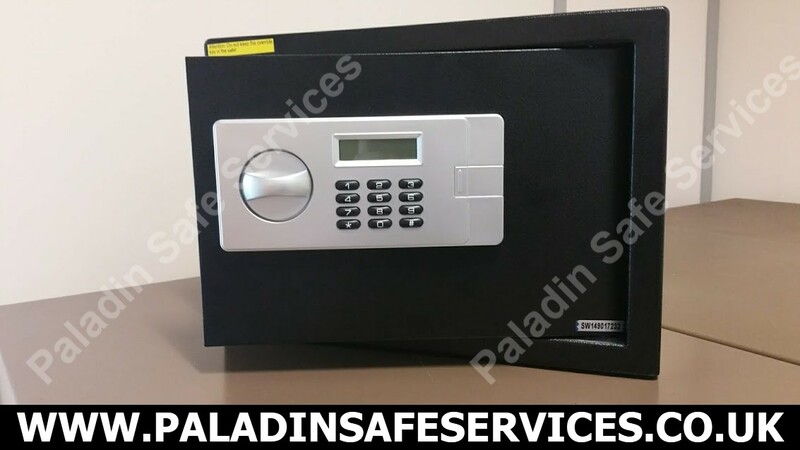 Do they have experience with the same safe that you need opening? Ask them how they plan to open it and if drilling is their first or only method then consider getting a second opinion. The key and combination had been lost to this Hilka Digital Home Safe S-50EA(II) in Lytham St Annes due to a bereavement and we were asked to sort out the problem. We picked the lock open and changed the cylinder to provide a new set of keys and reset the combination to put it back into service. The owner of this Digital home safe in Ormskirk, Lancashire could not open his safe. The last time it was opened it seemed that the batteries were flat so he changed them and locked it up again. Unfortunately the digital lock would no longer open the safe and the key had been lost. We arrived on site twenty minutes after receiving the call and had it open within a couple of minutes. We tested the batteries which all showed to have sufficient power and had to advise that it was beyond economical repair due to the low cost of a new unit and the lack of availability of spare parts. We were called to open this room safe by a Lancashire hotel whose guest had locked their valuables inside and couldn’t retrieve them. 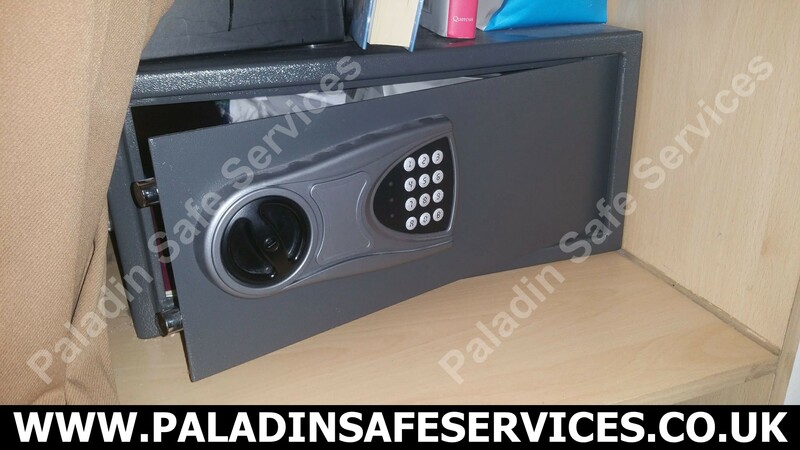 The electronic code would not open the door and when the staff tried to open it the master key became stuck and wouldn’t open the safe or come out. We attended the hotel and had the safe open within an hour of the call which isn’t bad for a Saturday afternoon.